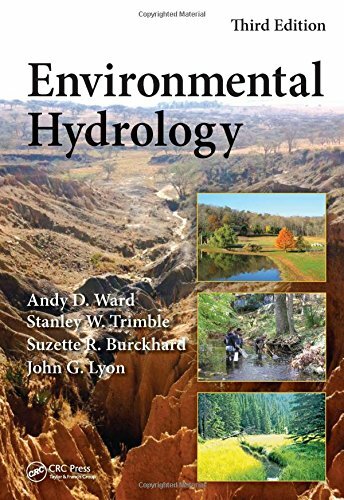 The first and second editions were bestsellers and the third promises to educate people new to the field of hydrology and challenge professionals alike, with insightful solutions to classical problems as well as trendsetting approaches important to the evolving genre. The third edition enhances materials in the second edition and has expanded information on many topics, in particular, evapotranspiration, soil erosion, two-stage ditch design and applications, and stream processes. Collectively, the authors have more than 130 years of international experience and the addition of John Lyon and Suzette Burckhard as co-authors expands the breadth of knowledge presented in this book. More than 60 scientists and engineers in Australia, Canada, Europe, and the United States provided assistance to round out the offerings and ensure applicability to hydrology worldwide.